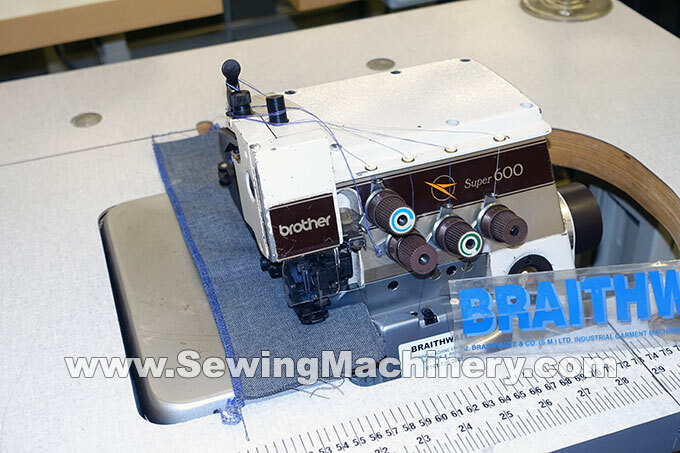 Brother 600 series 4 thread high speed overlocker sewing machine (can also be used with 3 threads). 220-240V - standard 3 pin household plug. 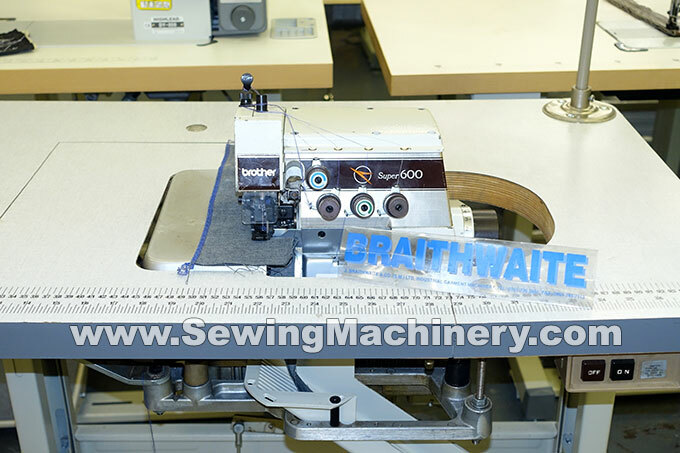 Serviced ready for use with 3 months return to base used machine warranty.